Mexicali Rose offers authentic Mexican dining on the Wisconsin River in Wisconsin Dells. It is a fiesta of colors, lights, breathtaking views, savory smells and friendly excitement. 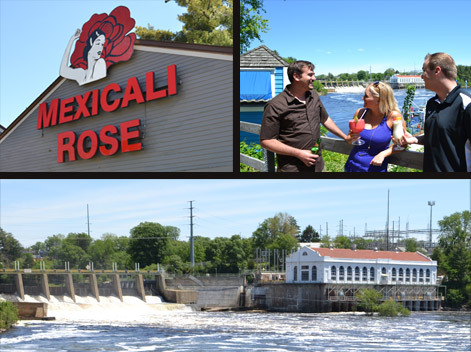 With beautiful riverside dining overlooking the Wisconsin River, Mexicali Rose offers a fantastic dining experience. 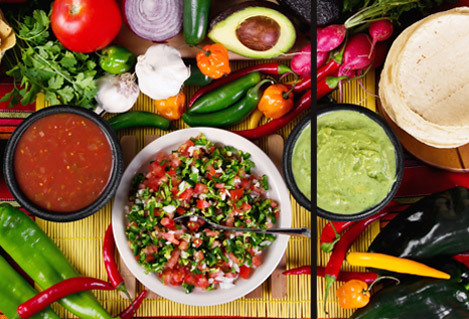 Mexicali Rose features fine Mexican and American food. 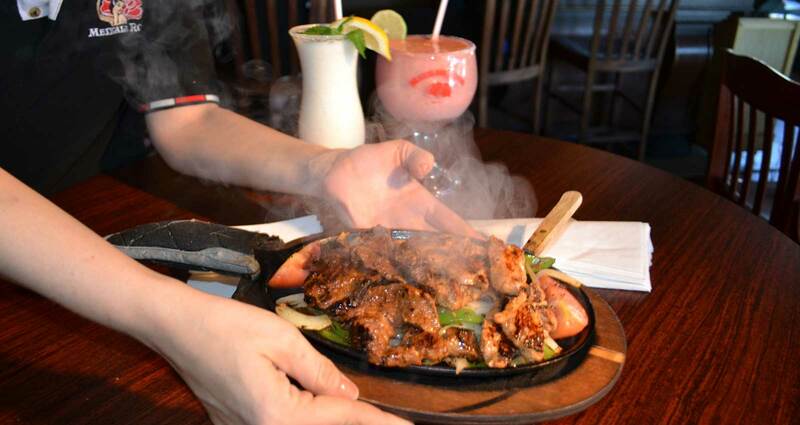 Our menu includes our house specialty sizzling fajitas, seafood, and a great selection of classic Mexcian cuisine. We also have a kid’s menu. With an extensive tequila menu, great margaritas, and creamy pina coladas, Mexicali Rose is the perfect spot to enjoy a cocktail. Enjoy the spectacular view from our patio or have a drink our River Rat patio bar with live music every week! Sign up for our e-mail list for fantastic deals and info on fun upcoming events at Mexicali Rose! 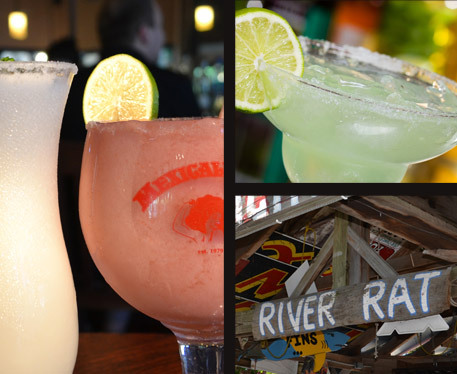 Hold on to summer this weekend by coming on down to the River Rat Bar. Have a margarita with us while enjoying this beautiful view!